Fancy the idea of getting some fresh air once you have Christmas dinner out of the way? 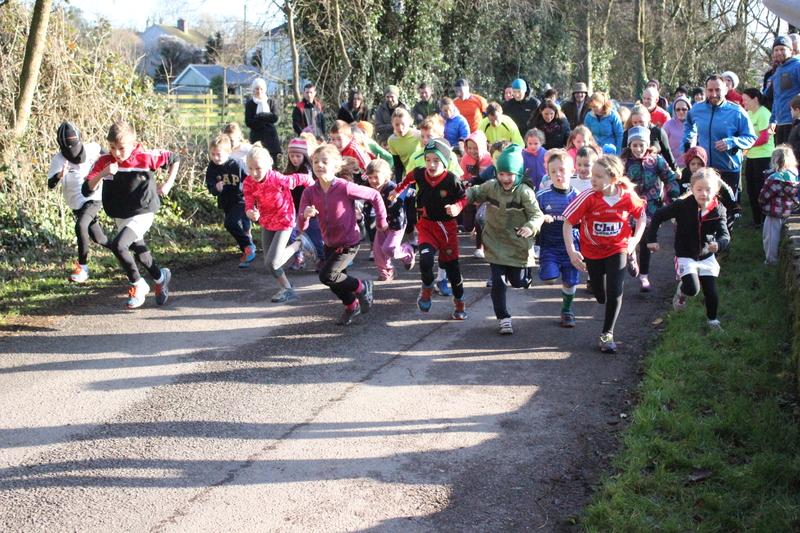 There will be a family fun-run / walk in Glenbower Woods on Wednesday 27th December at 12PM. 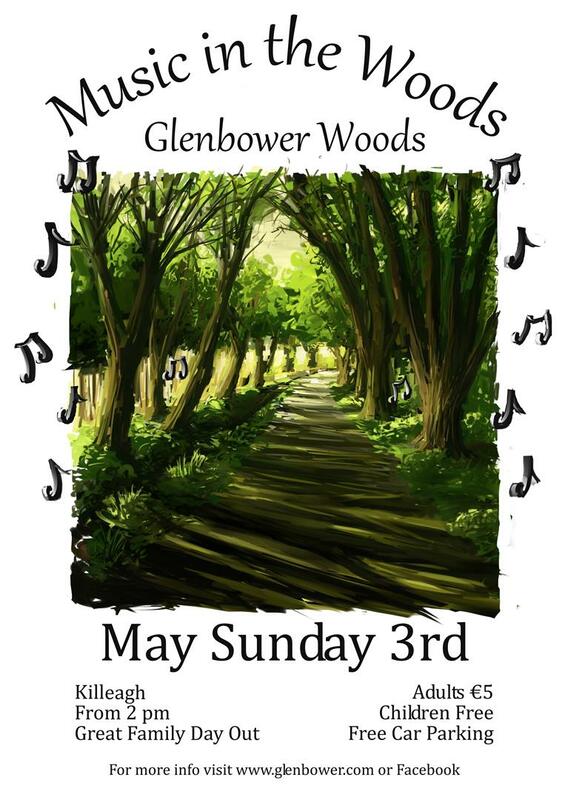 This 5K run/walk is open to all ages and all abilities, and would be a great chance for families to get out and enjoy the beauty of Glenbower Wood while getting some fresh air. Following the run, refreshments will be served in Greywood Arts Centre. 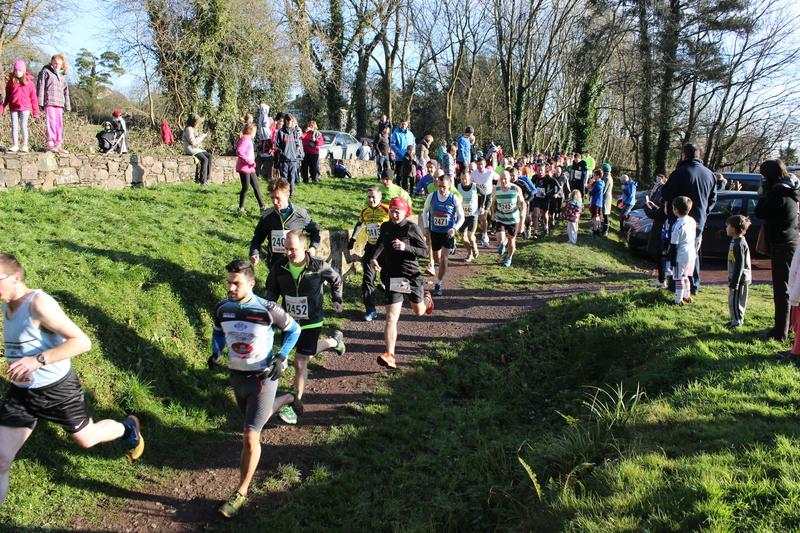 Cost of entry is €10 for an individual and €20 per family. All proceeds will be in aid of replacing the wooden bridge that was severely damaged by storm Ophelia. Topic 1 Is your group structure suitable for your needs? 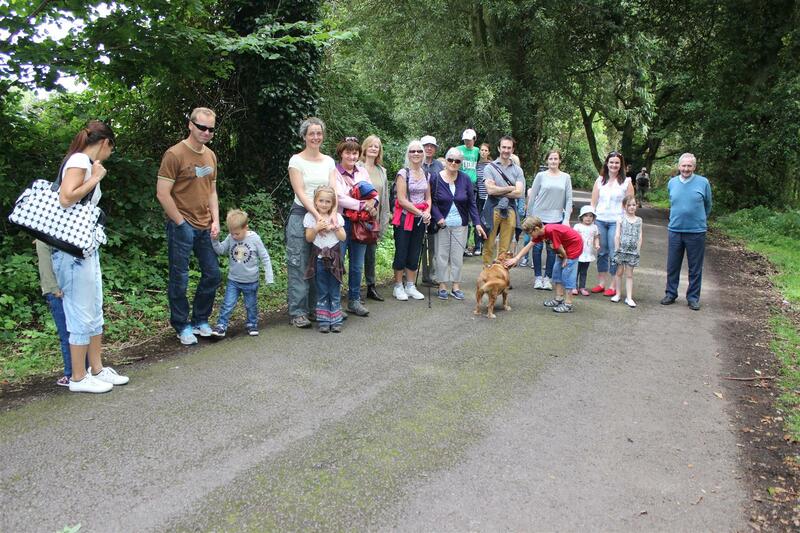 On August 22nd we had a great Heritage day in Glenbower Wood. We were blessed with the weather, and everyone who turned out had a great time. For the Orienteering, there were two courses, One of 3 KM and one of 6.8 KM. 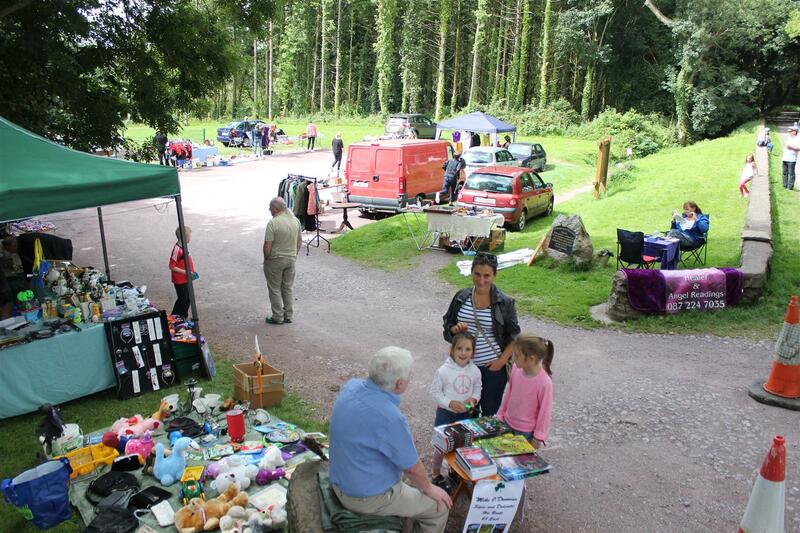 As part of National Heritage Week a number of events will be held in Glenbower Wood on Saturday 22nd of August. This fundraiser will go towards the maintenance of the wood, so come along and PLEASE SUPPORT !! On the June Bank Holiday Monday there will be an orienteering event on in the woods. This will be an open event for competitors of all ages and ability. Registration will be at 1 PM, and all you need to know will be explained there! This will be a fundraiser for Glenbower Wood, and your support would be very welcome. 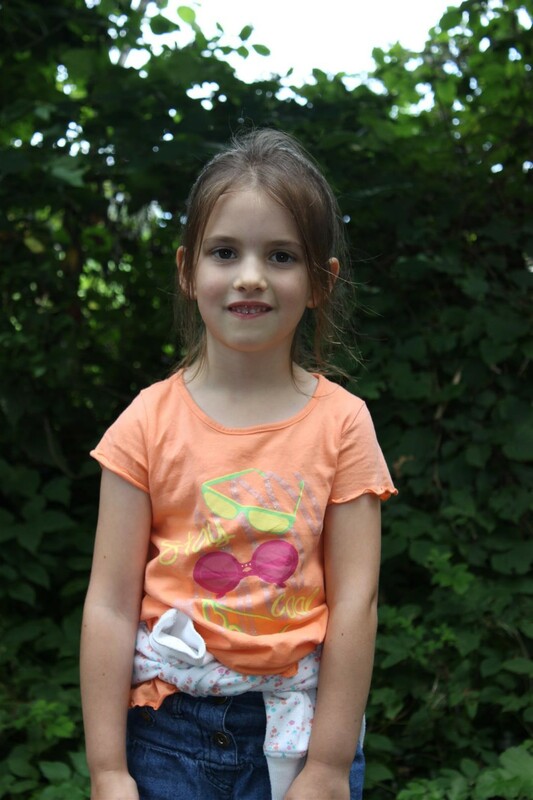 There is no special gear needed, but just bring suitable footwear for a woodland walk! The section of Glenbower Wood closest to Killeagh village is under the ownership of a local group – Glenbower Wood & Lake. We maintain this site, and work to develop the section of the woods that is under our care. There is a much larger part of the woods that extends northwards from the White Bridge, and this is under the control of Coillte. As you know, we are looking at developing cycle trails in the wood, and that is the focus of our fundraiser on May Sunday. 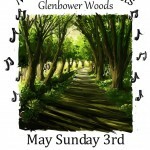 On Sunday 3rd May, there will be the ‘Music In the Woods’ festival in Glenbower Wood. This year we will partner with a number of Dog Welfare groups and have a ‘Doggy Day’s theme. This part will finish with a fun Dog Show Competition, so pop along with your pooch! Other events attending include Spike Island Adventure Group. There will be plenty of food available with Volcano Pizza, Crepes, Coffees, Ice Creams and a shop. We may also have some extra attractions for the younger music fans, so keep an eye out. We have some great news – we are going to develop a family friendly cycle trail within the woods in the area between the playground and the car park. Have a look at the map below for more details. Our May Sunday Event (on 3rd May) will be the main fundraiser to get this started – so please support us! The committee for Glenbower Wood & Lake met last Friday night – and we’re able to announce a few things that are coming up for the wood. May Sunday was a great tradition in Killeagh, and we are aiming to revive this old festival. There will be a great selection of music -and this year we will have one central stage where we will have a succession of musicians. There will be a larger selection of food for sale. 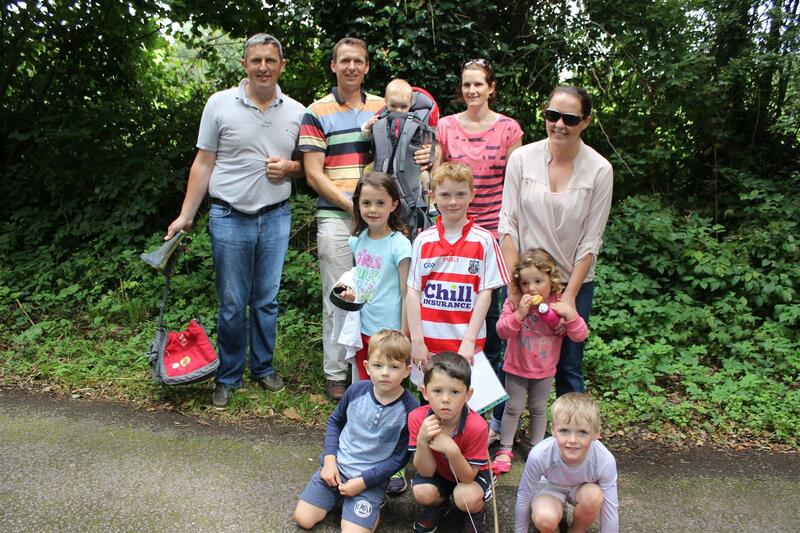 This year the proceeds will be in aid of developing a family friendly cycle trail in the area of the woods above the playground. More details of this are to be confirmed after the Easter Holidays. 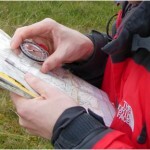 During the June Bank Holiday there will be an orienteering event held. As we reported here, we have a very detailed report outlining how to manage rhododendron and laurel in the wood. We have applied for a grant to fund repairs to the wooden bridge at the earlier part of the woods. The upper structure of this bridge is timber, and the timber is beginning to deteriorate. Hopefully a successful application will enable this important work to take place. Glenbower Wood has been on Ordinance Survey maps for many, many years. So long, in fact, that the wood is considered to be a native Irish Forest. This means that as Coillte harvests commercial timber, they must replant in native Irish species. One of Coilltes goals in woods such as Glenbower is to develop the woods amenity potential. 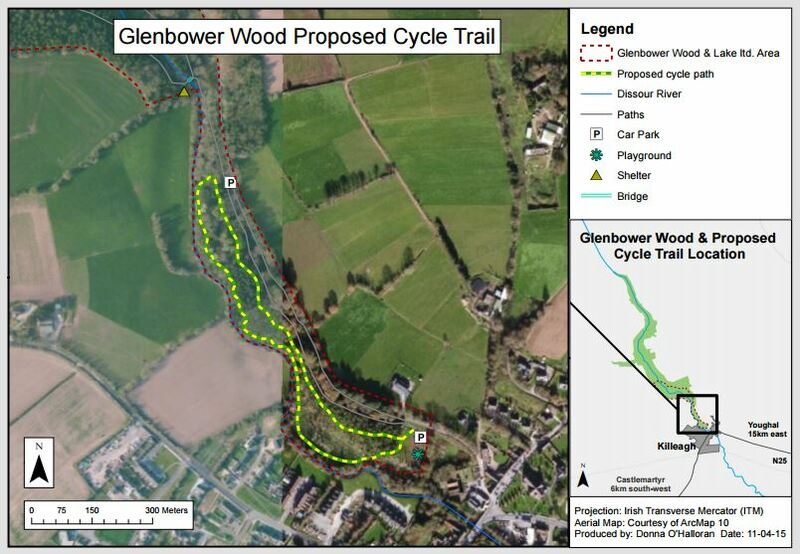 To this end we are planning to work with Coillte to develop cycle trails along the full length of Glenbower. So we now have a plan of how to manage our infestation of rhododendron and laurel. There is a lot of work involved, but it is important that this is done to protect the native woodland of Glenbower. You can download the full report by clicking on the following link: Glenbower_Wood_&_Lake_Invasive_Mgmt_Plan_20-03-15_Rev_A. info@glenbower.com so that we can fix them. The information and images on the site are copyright of Glenbower Wood & Lake Ltd, unless otherwise stated. info@glenbower.com so that we can fix our mistake.